Graham serves as Student Ministry Executive Director. 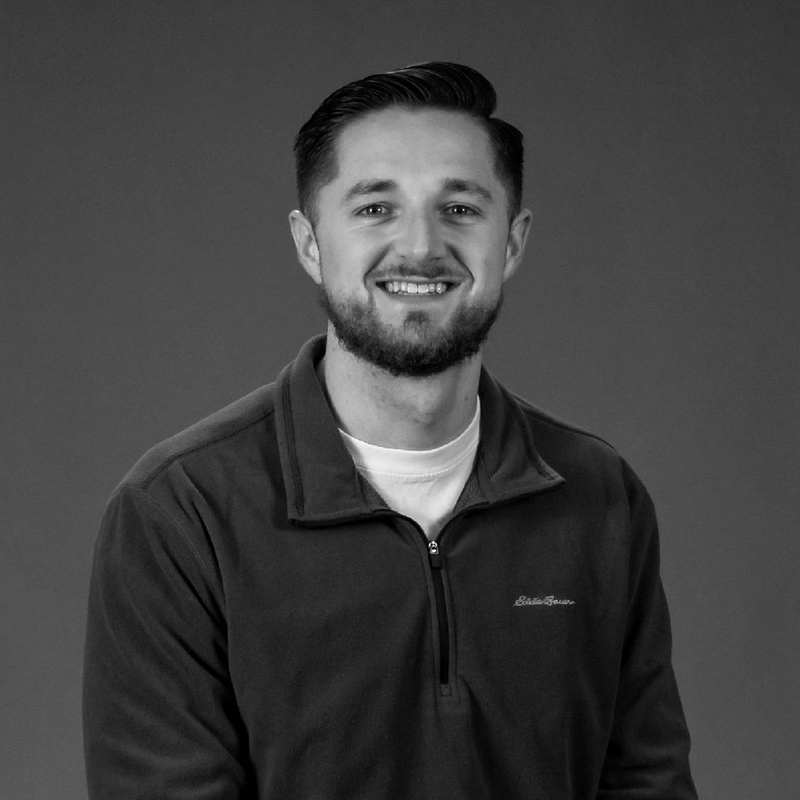 From Chesapeake, VA and a graduate of Liberty University with a degree in youth ministry, Graham is passionate about helping students discover and live out their God-glorifying potential in their everyday lives. He is currently pursuing a Master of Divinity at Midwestern Baptist Theological Seminary. Graham and his wife Jess have been married for two years and enjoy watching movies, drinking good coffee, and exploring new cities.